Ethiopia is an interesting and beautiful place. Not just because of it’s fascinating history, it’s interesting geography, or that it is coffee’s cradle – and probably humankind’s too. 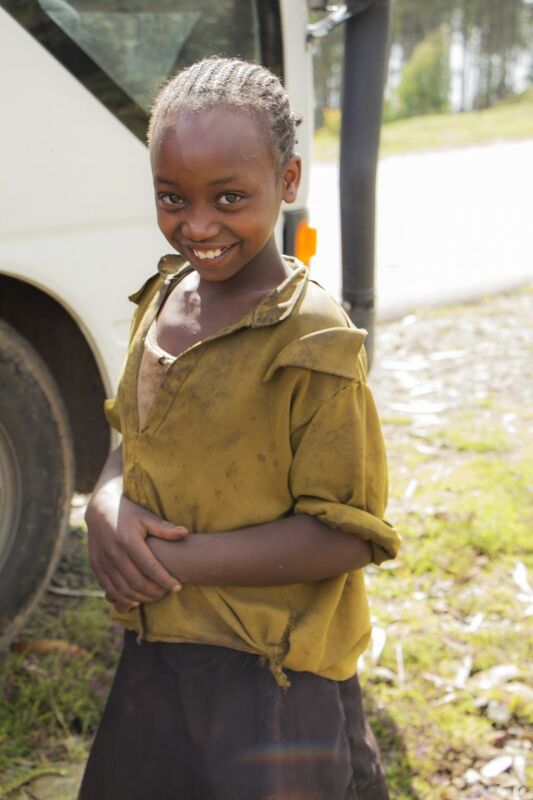 It’s mostly because of the amazingly friendly people you meet on the road. The lasting impression I got from this country, when we visited in 2015, was one of great spirit and the dawn of a new era. 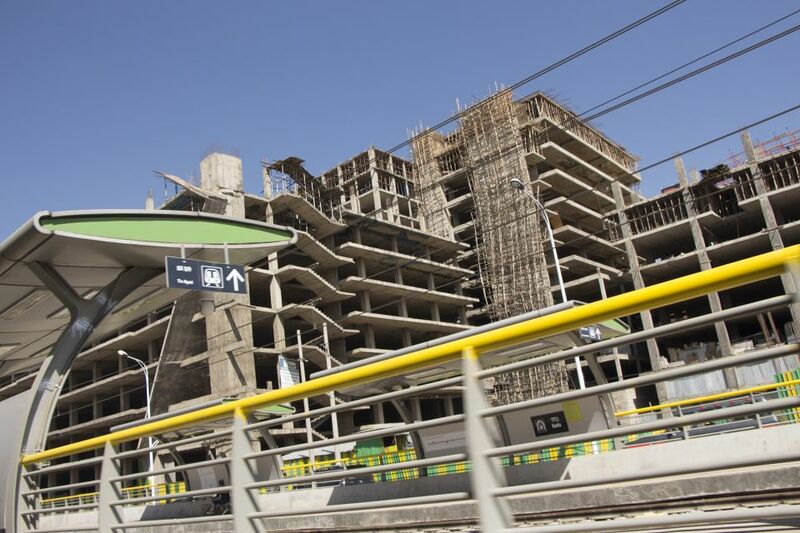 The country had just overcome yet another famine and at the same time the Chinese are pouring money into the country for desperately needed infrastructure development. There were building sites everywhere. A new railroad, a motorway, and new suburbs springing from the ground. 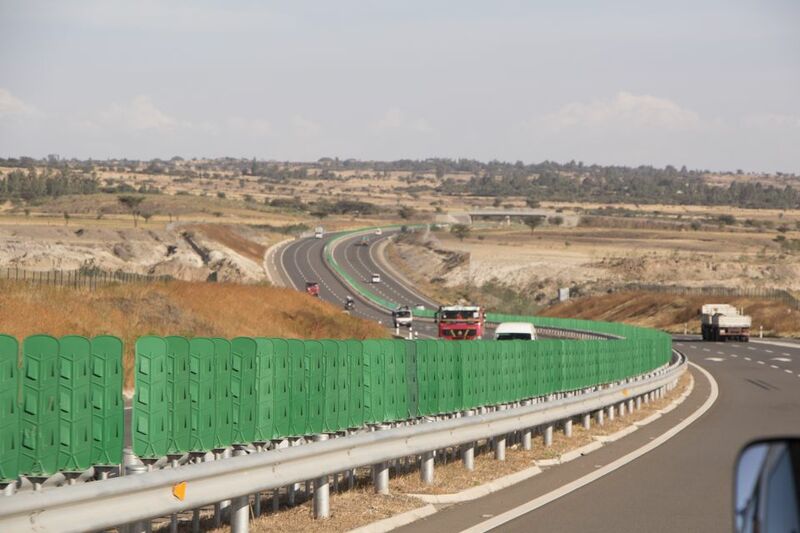 Obviously the big projects were all centred around the capital Addis Ababa, but there were still a lot of road works to be seen in the country side as well. 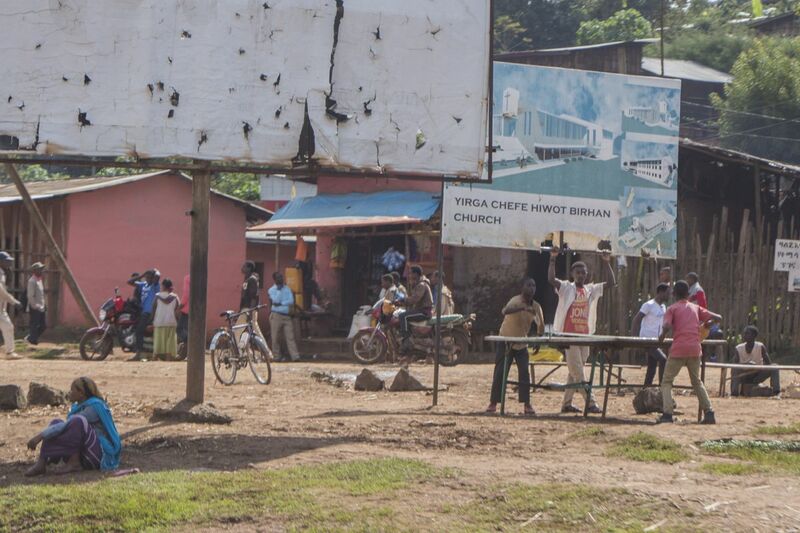 Although we did see some terrible destitution and often signs of a real struggle to live off the (at times) barren land, the overall sense of how the country felt as an entity (and yes, I am aware of the tribal troubles), was positive. Beyond the beauty of the country and its people, Ethiopia also has some of the finest and most exciting coffees in the world (learn more about Ethiopian coffee <here>). The country is arguably the birthplace of Arabica coffee and harbours the most diverse range of coffee varietals anywhere. Because of this, Ethiopia is also home to a plethora of coffee growing regions that all have a unique and distinct character and cup profile. One of the most famous of those is Yirgacheffe. 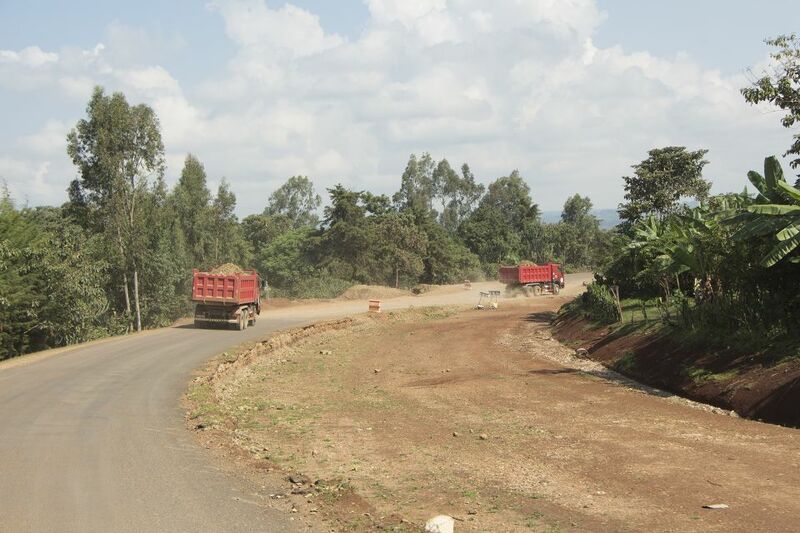 Yirgacheffe is a small woreda (district) in the Gedeo zone with the town of Yirgacheffe at its heart. 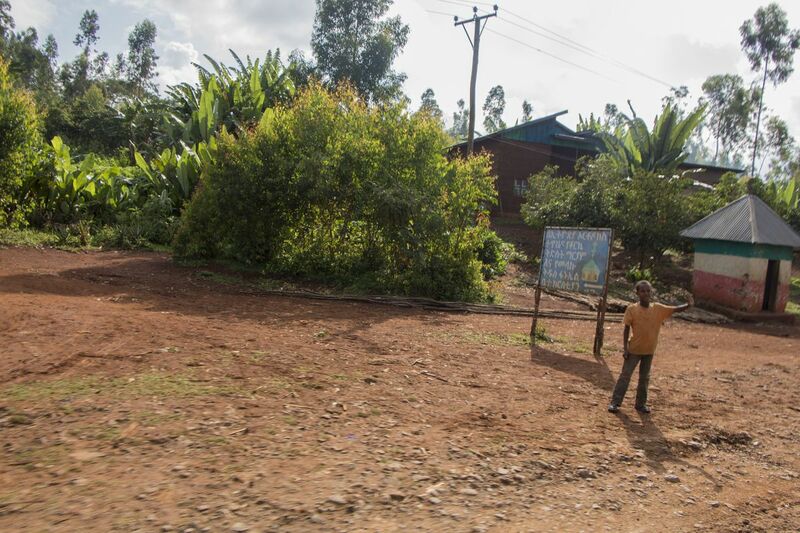 The town itself has less than 25,000 inhabitants and the region less than 200,000. 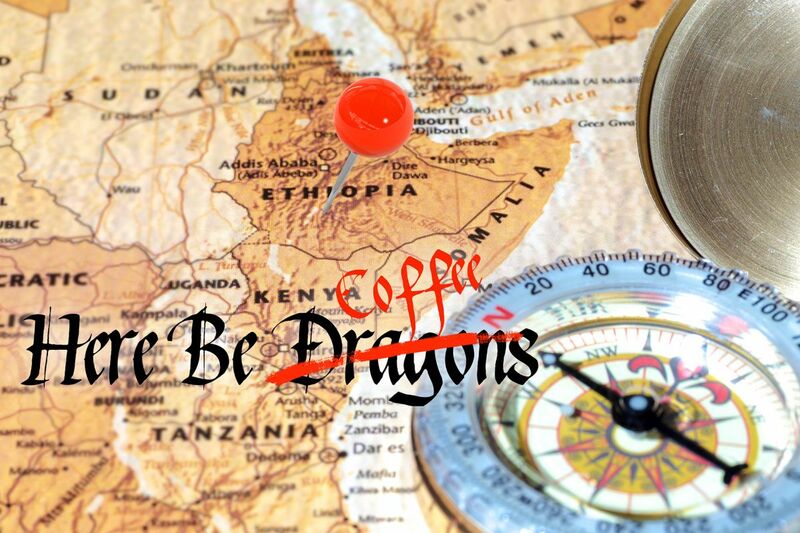 Despite its size, Yirgacheffe is well known around the globe for its unique and special coffee. 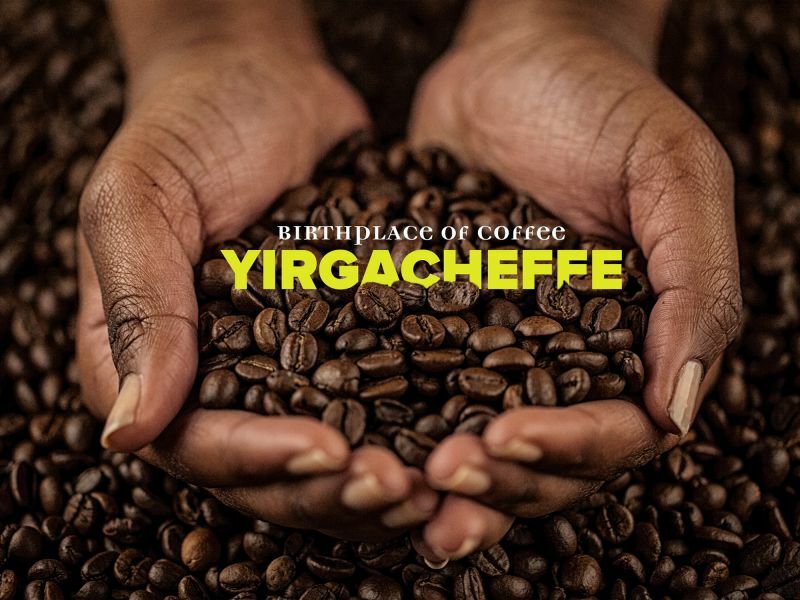 If you are a regular connoisseur of Central and South American coffees, Yirgacheffe will certainly surprise you. 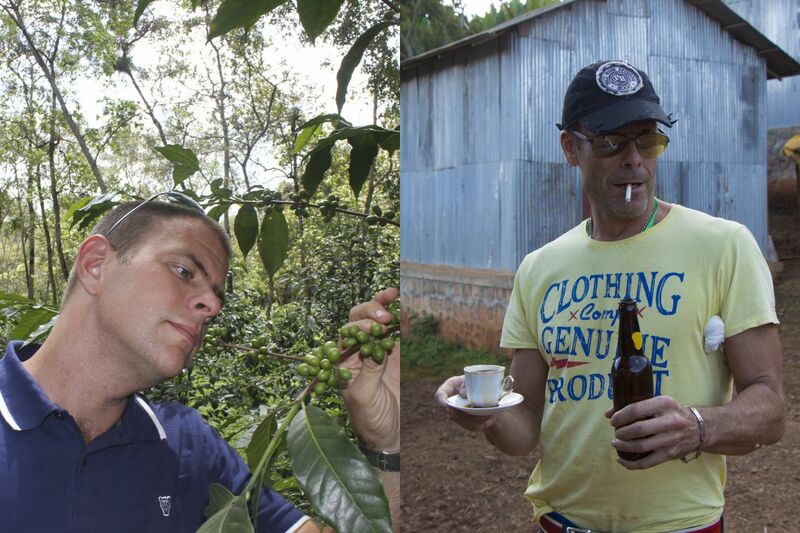 The region produces coffees with a typical, citrusy twang to it that cannot be found anywhere else in the world. 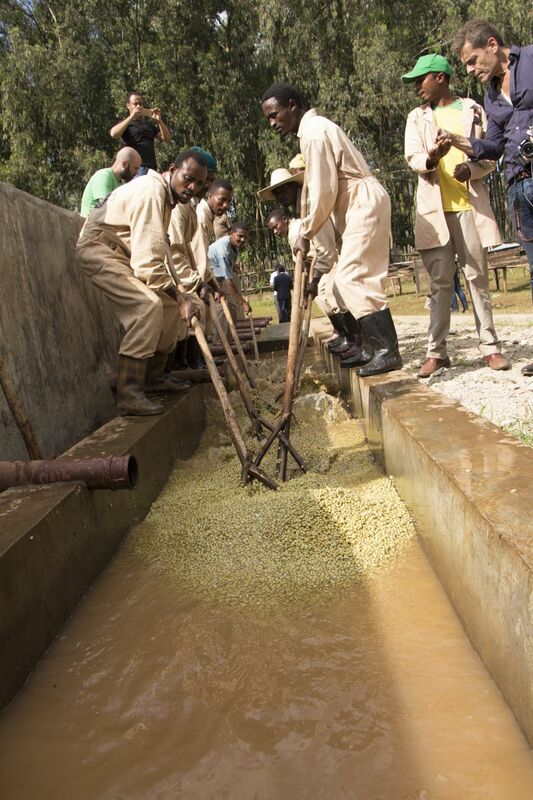 These fruity and acidic flavours come mostly from the varietals themselves, but are accentuated by the wet washed processing method, typically employed in Yirgacheffe. When we were in the area, we did some extensive research (admittedly, some of us took it a bit more serious than others) and found some truly great coffees. If you would like to try and explore some of these a bit more, just head over to our online shopand order some for yourself, or come and see us in our espresso bar and have a fresh one made, just for you.